Noorveer design provide you brand identity and corporate identity design for brand advertising to get good considered promotion of your brand. 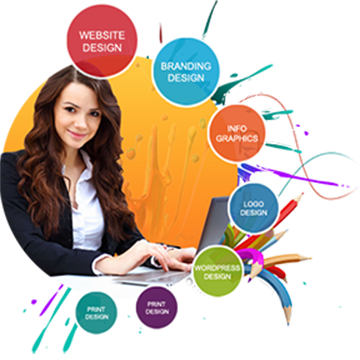 Noorveer Design is a creative graphic and web design studio in Faridabad. Branding, paper design, Print and Digital Collateral, Marketing Material and Video Productions. Identity & Branding is an immediate promotional objects which covers all aspects of your business focusing the advantages of using your products or services. We have assignment to become a number one graphic designs services in Faridabad for which we are dedicated to offer you top quality graphic design services. We offer you a affordable print design in your business. 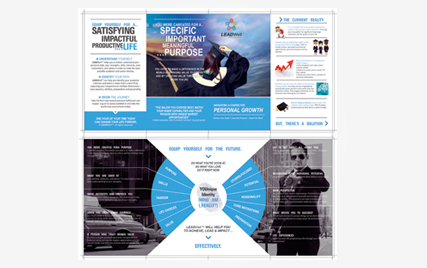 Our supreme innovative graphic design skills and printing capability make us the provider of choice. We offer reasonably priced web site services for your business based on their needs and we deliver high class website. Noorveer Design is simply floored by the level of personalized attention to customers. We listen. We respond. And we offer a superior product at a fraction of what you are paying. We are proud to be a small, high quality creative agency and that allows us to offer our expert. 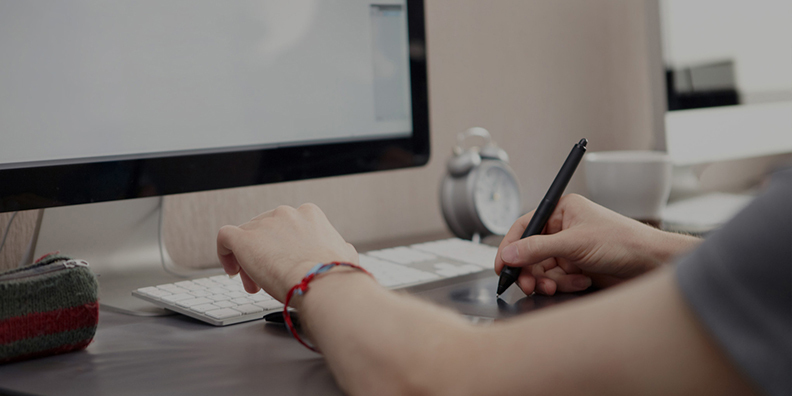 Provide fresh, creative web design ideas in order to help our clients stand out. We make your profit our priority. Noorveer Design is a primary graphics designing & print design services provider agency in Faridabad, offering top quality corporate Identity, branding, logo design, graphic design, business card design, business stationary design, flyer/ poster design & brochure design services. we are complete solution providers for Graphics and Web requirements of an individual, product or a company. 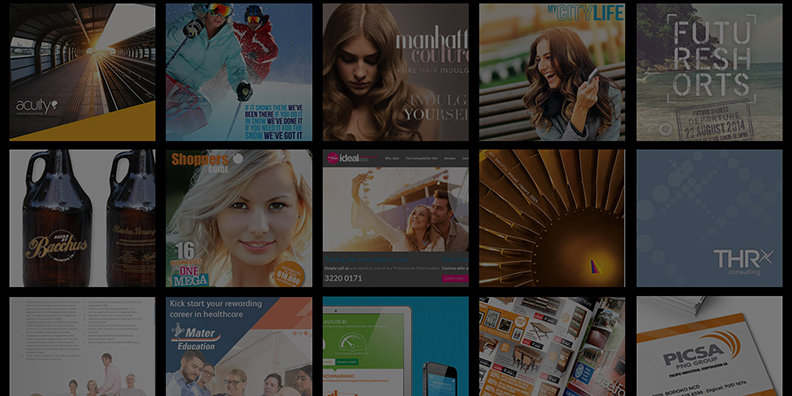 Noorveer Design is a design agency focussed on branding, packaging design, digital and print design services. Also We are specialized in developing unique websites for ecommerce, responsive website design and wordpress(CMS) website as well as website design and development to online marketing through search engines and social media. We render exclusive and innovative web design solutions to all those business seeking for different idea. 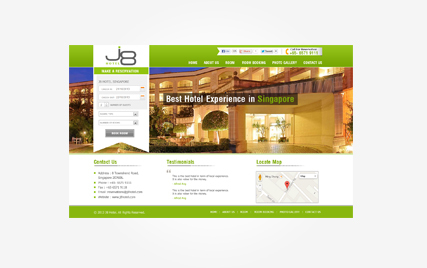 We aim to establish long-term customer relationships based commitment to create best website design. Great work as always! Quick response, fast job! Listened to my ideas and thoughts and delivered a logo design on which I am proud to associate with my business. I will use noorveer again and again! Noorveer Design did a great job with my company logo. They gave me a lot of options every round of review...and they were very patient with me as I had a lot of requests. I definitely recommend them. Noorveerm have consistently delivered high quality work. I’ve been very impressed with their level of quality and turnaround times. 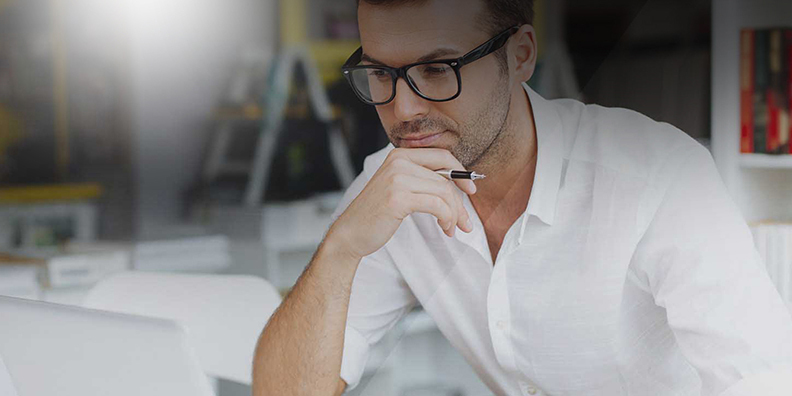 They are highly competent in all areas of website development. I have worked with Noorveer Design since he was back at Google and have seen him come a long way. He has put together an incomparable team and they continue to deliver me a five star service. Not a pixel short of five stars!